Eli Roth’s History of Horror debuts this coming Sunday on AMC, and we now know the schedule for the seven episode series. Each episode will focus on a specific subject, and will air on Sunday nights at midnight, part of AMC’s annual Fear Fest. The series features host Eli Roth interviewing horror icons and visionaries on all things spooky, telling a great history of the genre. 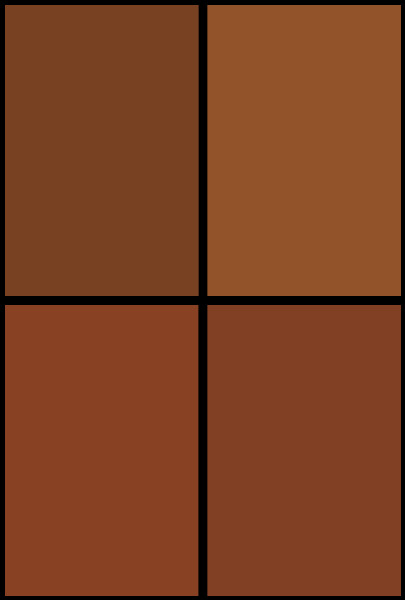 The episodes, in order will be as follows: Zombies on October 14 and serving as the premiere, Slashers on October 21, Slashers Part 2 on October 22, Demon’s Inside on October 28, Ghosts on November 4, Creatures on November 11, and things wrap up on November 18 with Vampires. 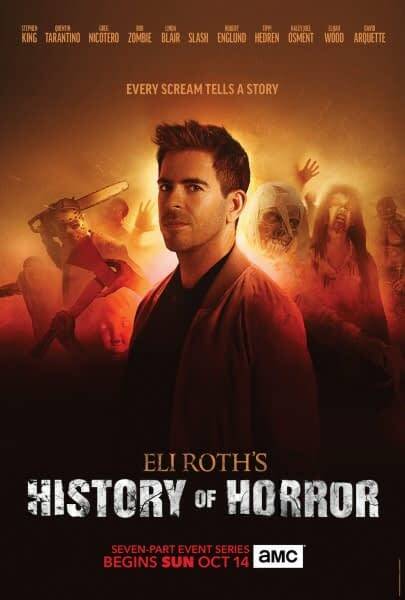 Eli Roth’s History of Horror premieres this Sunday at Midnight on AMC.